Many women may be skeptical, but it’s true. Men go through the change of life, too. 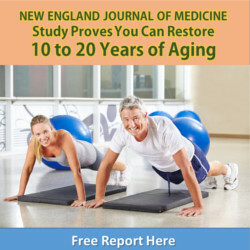 This entry was posted in Men's Health and tagged male menopause, testosterone, the mans nutrient on January 1, 2011 by Advanced Natural Wellness. This entry was posted in Men's Health and tagged hormones, male menopause, testosterone on January 1, 2011 by Advanced Natural Wellness.